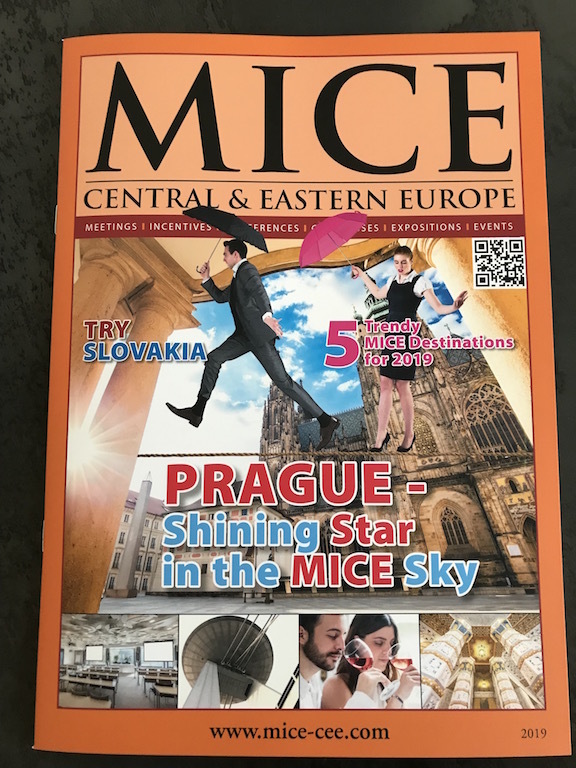 Since 2008, we have been building strategic partnerships with the most important MICE expositions and special congresses worldwide, and these partnerships have been important for our distribution and acquisition of larger B2B readership. Nowadays, we have about 32.000 professionals from many countries wordlwide. The common interest are the exchanges between the region of central and eastern Europe and the World both directions. And more events, for ex. EVENT DAY and Trend Event in the Czech Republic.